Pioneers in the industry, we offer library bags from India. 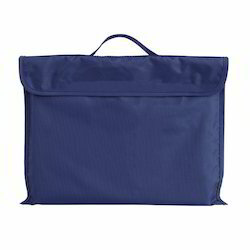 We are recognized in the industry for offering an interesting collection of Library Bags. Looking for Library Bags ?